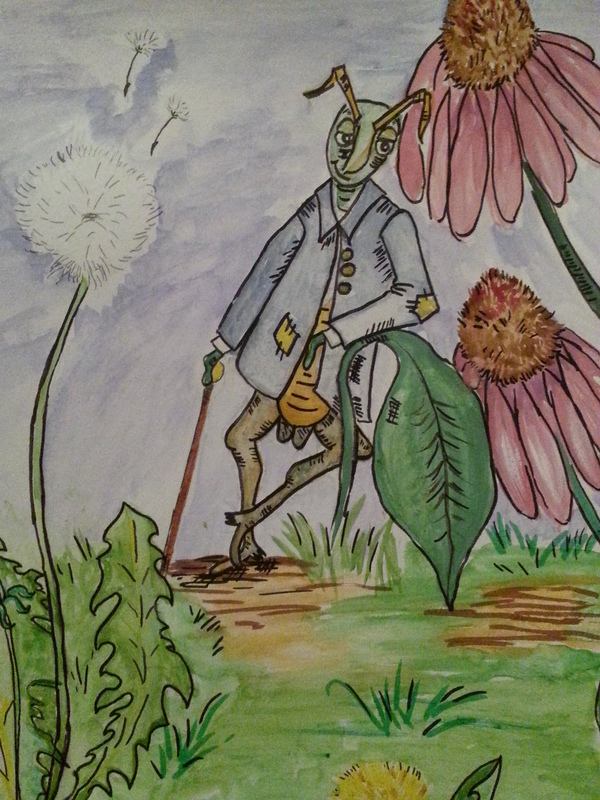 My illustration. For what I don’t know yet. Wow! 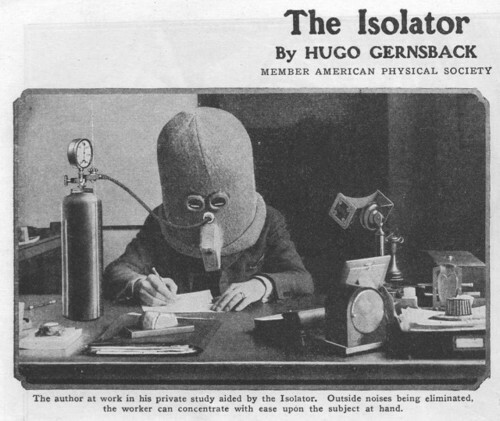 I could really get some writing done if I had one of these. 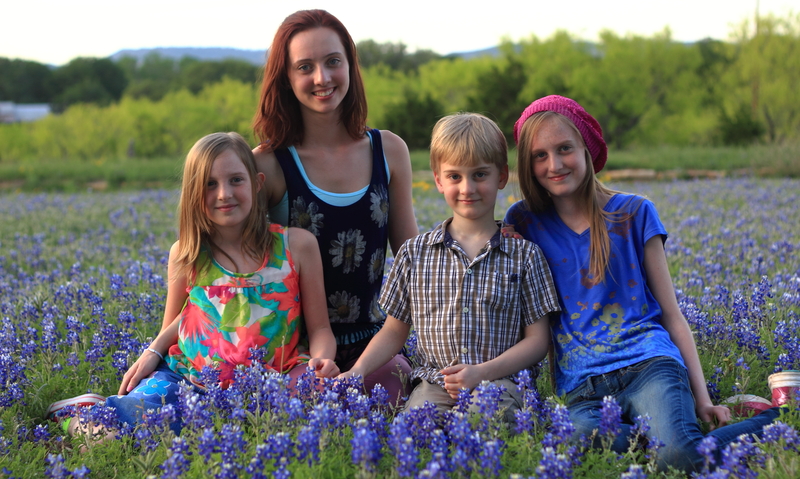 The quintessential Texas Bluebonnet family photo.